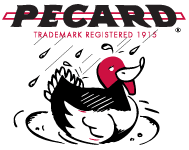 The Pecard Leather Cleaning Brush is developed for use on a variety of leather. 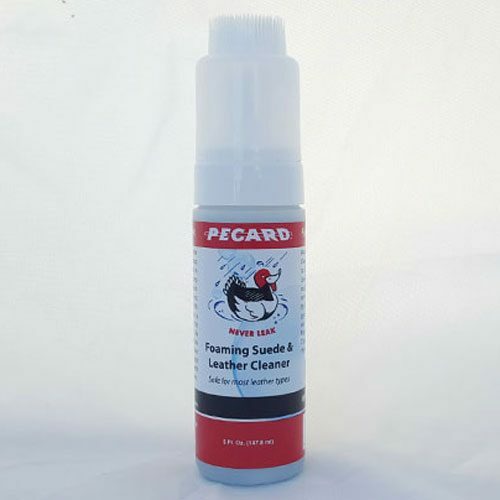 Use the Coarse Bristled side to pre-clean all kinds of leather. 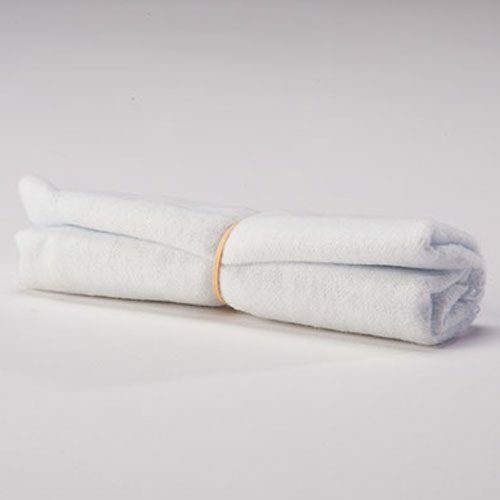 The Crape wedge helps remove dirt loosened by the bristles and roughens Suede leather. The Soft Bristled side is used to polish smooth leather. Comes in a convenient carrying case. 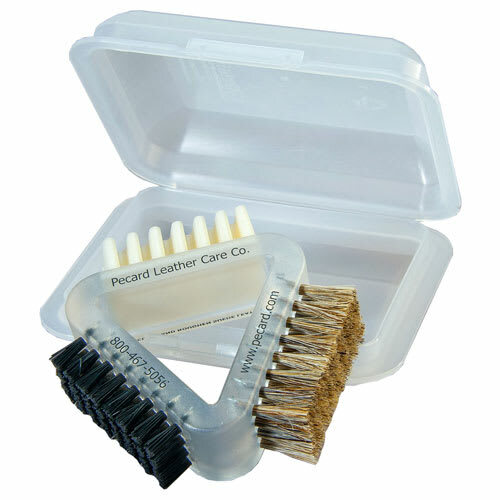 For Suede or NuBuck, please use our Suede Brush.